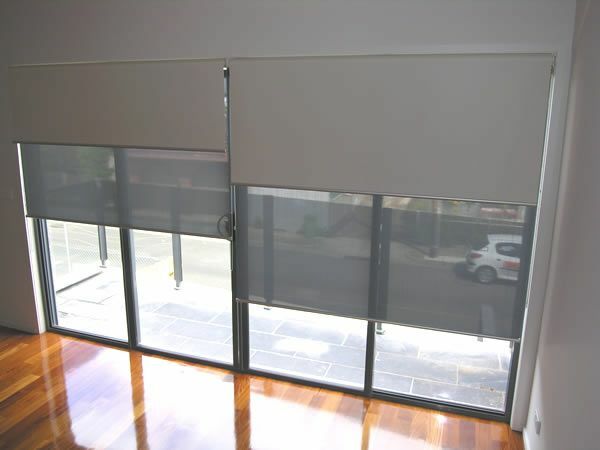 Roller blinds are functional and decorative irrespective of whether for private or commercial sector. 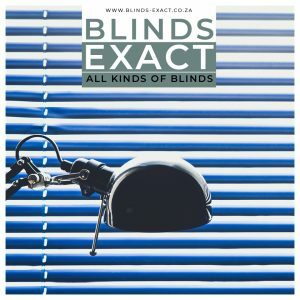 Light, sight or sun protection with roller blinds is always a good and professional solution and becoming ever more popular. 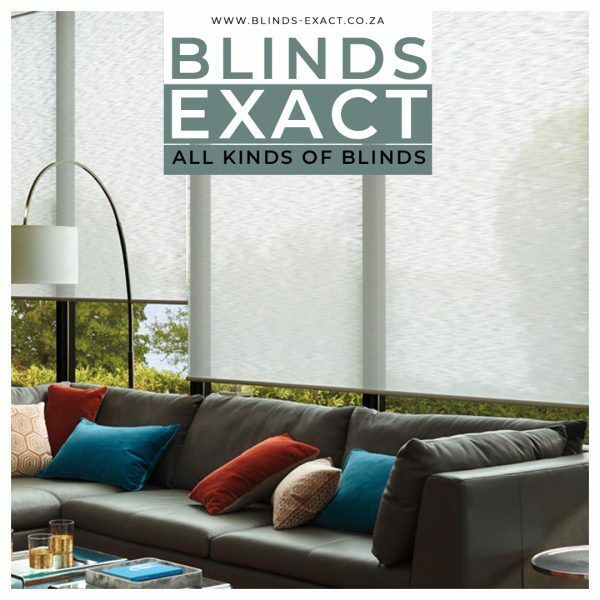 Depending on the sunlight and the desired degree of shading or sight protection, you can choose from a wide range of roller blind fabrics. From absolutely dense textiles to fine almost transparent fabrics. 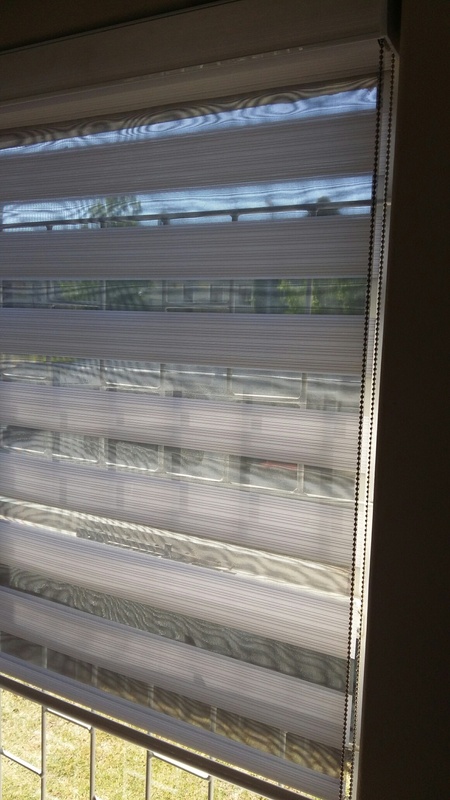 Our roller blinds are affixed to a mill finish aluminium roller tube into which fits a side control mechanism. We make use of two roller tube sizes – 32mm and 45mm. We no longer make the spring mechanism. By means of the side control, either a PVC chain of silver or stainless ball chain is used for easy operation. 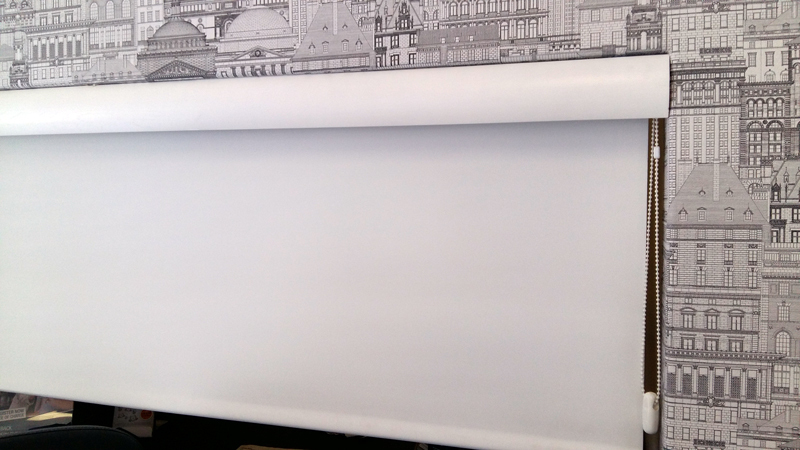 Our roller blind fabrics are not hemmed along the side edges as this encumbers the desired rolling action as they roll up too thickly on the sides opposed to the middle of the blind. 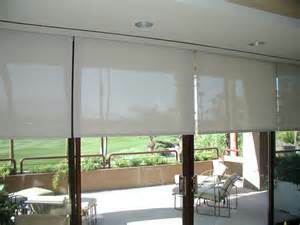 Please note that especially long narrow blinds must be guided up by hand to prevent the fabric from rolling up skew. 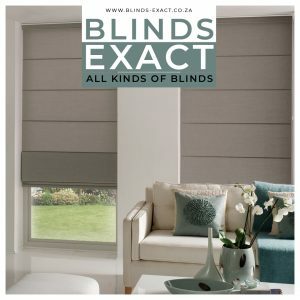 If you do not guide the blind as it goes up, the fabric will touch the brackets and the edges will fray.It is also important that the roller blinds be installed in a level position to prevent the blinds from rolling up skew. 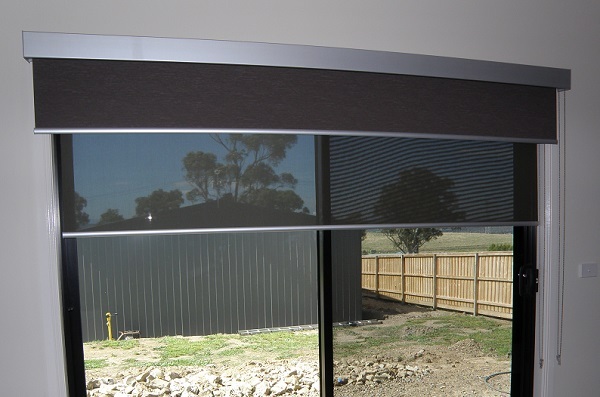 The blockout blinds cannot block out light completely as a certain degree of light will filter through between wall and side of the blind. 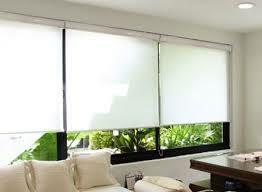 A room will however be adequately darkened and sun will be blocked out. 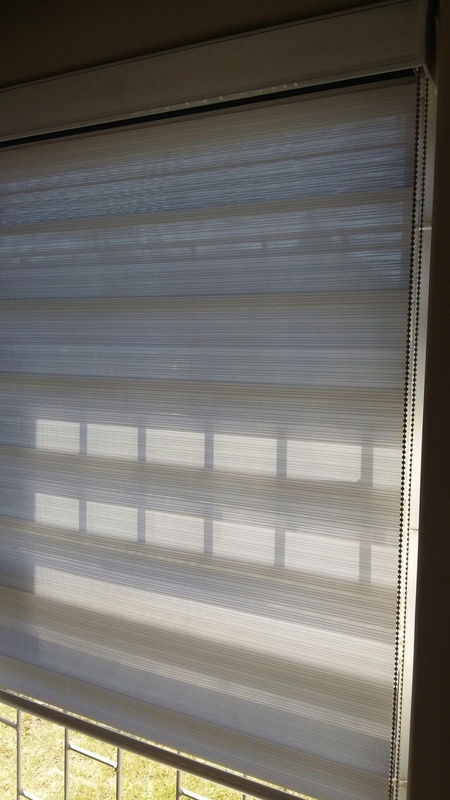 Our sheerweave range is currently very popular as it has an openness of 5% and a light blocking effect of 87.2%. 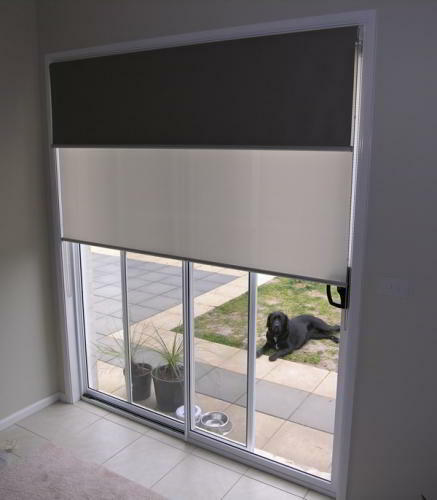 This blind allows you to see out while having the advandage of sunlight being deflected out the room by protecting your furniture and carpeting. We have a complimenting valance that is an optional extra to the standard roller blind that completes the look and also helps with the light filtering in above the blind when rolled down. 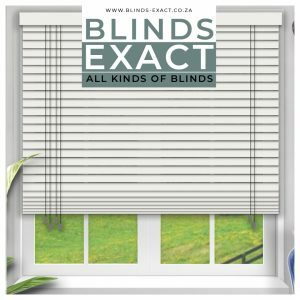 Options on roller blinds can be single roller, double roller with two separate blinds on one bracket operating individually and the the dual vision roller which is a double layer of fabric rolling down to the desired window height and then the front layer will be able to move individually from the back layer so that the stripes move one in front of the other creating an open and closed effect with the option of light and privacy control.